The Birkbeck Centre for Technology and Publishing, based in the School of Arts, is pleased to announce that work has begun on its open-source translation tool for scholarly communications. The tool, being developed as part of a grant from the Andrew W. Mellon Foundation with additional support from a private donor, will be designed to allow users to write and read translations of openly licensed work, rather than resorting to the more common machine-based, automatic approaches. 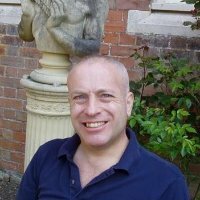 Richard Brownlow has a BSc in Physics from the University of Leicester and an MSc in Advanced Information Systems from Birkbeck. He has over 20 years’ experience in industry as a Software Engineer and Software Project Manager and is currently studying for a PhD at the London Knowledge Lab where he is a member of the Weaving Communities of Practice Project. 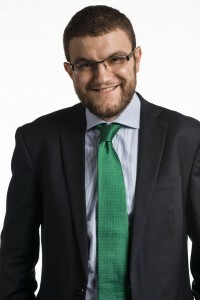 His research is in the design of tools to help domain experts integrate heterogeneous data sets. 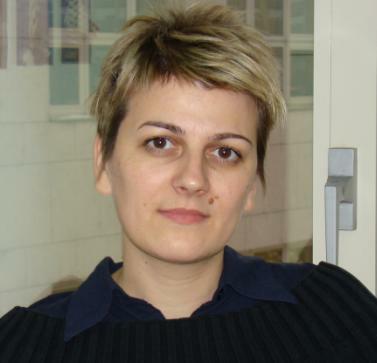 Dr. Marija Katic has MEd in Mathematics and Computer Science from the University of Split and a PhD in Computer Science from the University of Zagreb. She has experience as a Lecturer, Researcher and a Software Developer. Her main interest is in software evolution, a sub-area of software engineering that aims to help software engineers to cope with ever changing environments in an easier way.